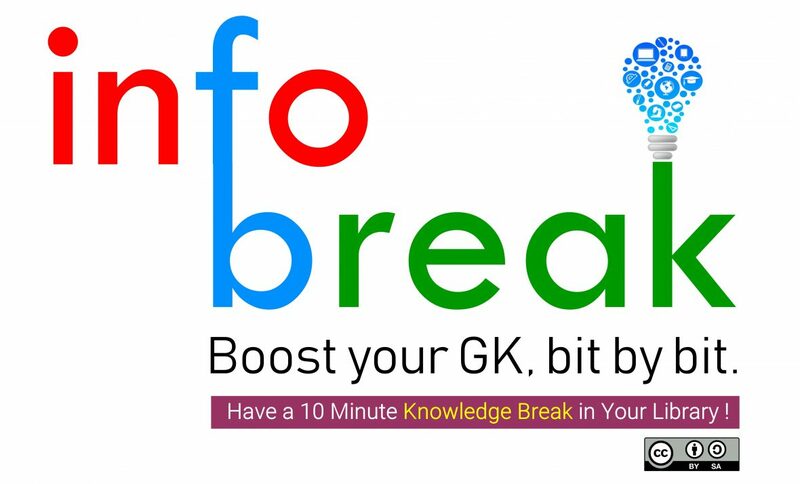 Boost your G. K., bit by bit. To improve General Knowledge and Digital Literacy skills of students through online information search, content creation, collaboration, sharing and multimedia learning. Unknowingly, making students use the buffer time available during the lunch break to gain General Knowledge. ‘G. K. Hunt’: Competition for Class VI-XI students on preparing PowerPoint presentations based on any theme/topic related to General Knowledge. Maximum 25 slides with texts/questions & answers/images/videos/facts, etc. Selected presentations/videos will be screened continuously for 10 minutes in the library during the lunch break. Selected presentations will be awarded gifts/certificates. Selected participants will be given an opportunity to present special items in the morning assembly. A database of presentations will be prepared and published on the project blog. At the end of the academic year, a GK Quiz competition will be conducted.